If you are like us here at Graylyn, you can’t get enough of the history of this charming estate. Since the Mews’ recent renovations we deemed it necessary to peel back that fresh layer of paint and show its colorful history. The Mews was built around the time of the manor house and was intended to house the Gray’s farm animals. “Mews” is a French word for stables; however, the farm complex contained much more than that. While the Grays were constructing the estate of their dreams, they hired a man by the name of Eccles Everhart, a member of the Northup & O’Brien firm, to design the Mews. The complex resembles a Normandy quadrangle and originally, all surrounding the courtyard, had caretaker’s quarters, garages, storage facilities, a forge, and poultry houses. Of course the Grays had to keep in mind the guests that would visit so stables were a staple in their farm complex. But no horses ever stayed there. The only animal kept in the stables was a mule named Ida that was used on the farm in the 1930s. Another important element in the Mews was the poultry farm. Louie D. Baker was the poultryman and a loyal employee on the Graylyn estate for nearly 20 years, until it was given to the Medical School in 1946. During his time at Graylyn, he supervised the production of 2,100,000 eggs, 200,000 chicks, 60,000 fryers, 35,000 boilers, 15,000 hens, 5,000 capons, and 200 turkeys. Louie D. Baker bought the poultry and equipment from the Grays and started his own business in Rural Hall when Graylyn was given to the Medical School. But if you think that these renovations may take away from its unique history, think again. Take a walk through the entrance gates of the Mews you are still taken back into what was once a farm and a life of Mr. and Mrs. Bowman Gray. With the recent renovations of The Mews comes the addition of Graylyn Keepsakes, a boutique style gift shop stocked with one-of-a-kind gift ideas or mementos of your visit to the estate. Unique to Graylyn are the hand-crafted ornament collections and plush Scottie dogs (Butter and Scotch which were the Gray family pets). You can even save yourself a trip to the Deacon Shop on campus for Wake Forest merchandise. From hats to key chains to golf necessities, our Wake Forest souvenirs can all be found within the gift shop. The newest item Graylyn has added is a recently published edition of "As a Man Thinketh" by James Allen, with photography by Mr. Bowman Gray IV. Because our very own Mr.Gray fancied his ice cream, we have continued on with a unique Graylyn tradition -- to serve it complimentary to all of our guests! 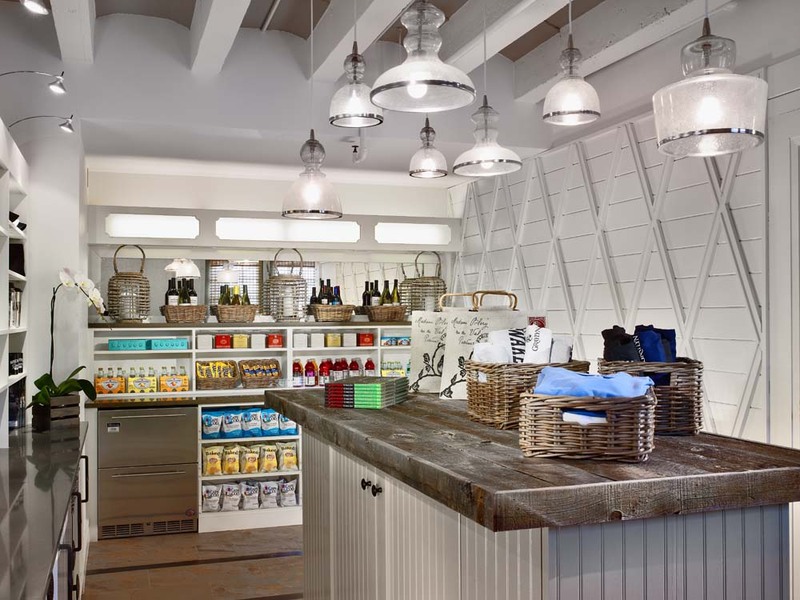 The gift shop acts as our "Ice Cream" room for the Mews area and can accessed at any time of day. Can't decide on the perfect gift for a friend or loved one? Consider purchasing a gift card and let them come back to make the choice on their own. Gift cards for night stays at the Estate are also available at Graylyn Keepsakes. 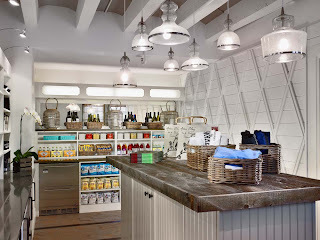 So feed that inner shopping sensation that may ensue during your relaxing vacation at the Graylyn Estate and take back some souvenirs that everyone will enjoy. We hope to see you there! to purchase cold beverages and snacks.